Retooling | BSR Engineered Systems, Inc.
“I was very happy with the performance and expert manner in which the project was carried out, and including solving any problems that came up. I also appreciated that the job took very little supervision, and was done in a timely manner.” – Jerry, Russell Stover Candies, Inc.
Today’s packaging supply chain can be stacked with a variety of obstacles. 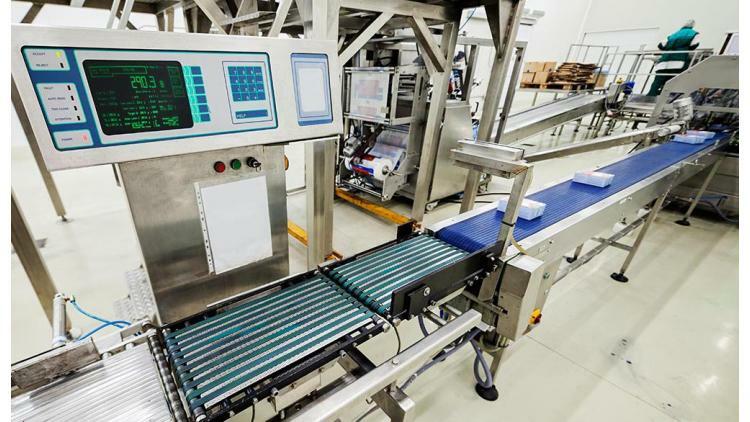 In particular, the retooling of packaging equipment can be a lengthy process in order for it to handle new products. At BSR Engineered Systems, Inc. we provide services for all your retooling needs. Frequent changeovers on a packaging line often require you to stop production for retooling. The time required for this process depends on the extent of the package change. The easiest change is a change in the depth. However, some changeovers can take up to several hours to complete. These changeovers often require a complete retooling. In the spirit of constant improvement, BSR aims to enhance your retooling performance to the best of our abilities. It is important that these components of your machine are taken care of, replaced when the time comes, and engineered properly. Machines cannot work properly if parts are worn to the point of uselessness, or re-installed incorrectly. As a welcome benefit, efficient retooling offers improved performance, while at the same time lowering costs. Time not spent in complicated changeovers is time spent in production. As a welcome benefit, efficient retooling offers improved performance, while at the same time lowering costs. Time not spent in complicated changeovers is time spent in production. Interested in Our Retooling Services? If you are interested in our retooling services, please do not hesitate asking for assistance in answering any questions you may have or information you may need. You can also submit an inquiry through our contact form, and you’ll receive a timely response from one of our friendly staff members.